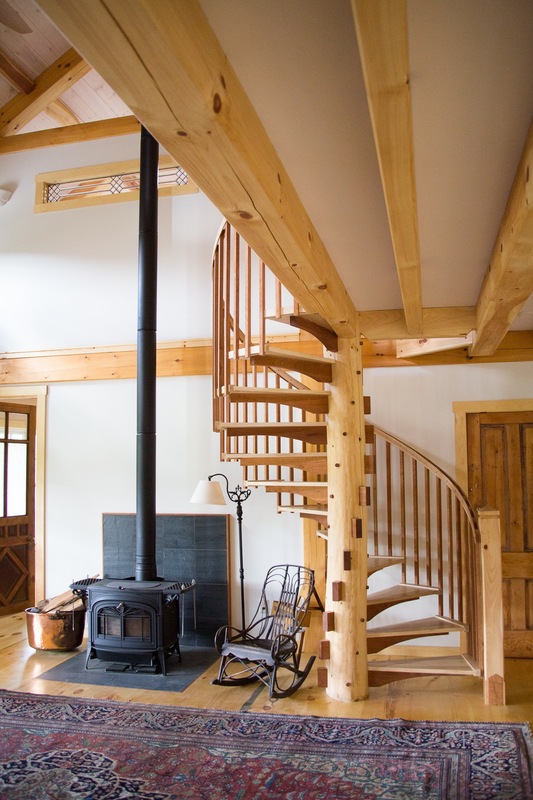 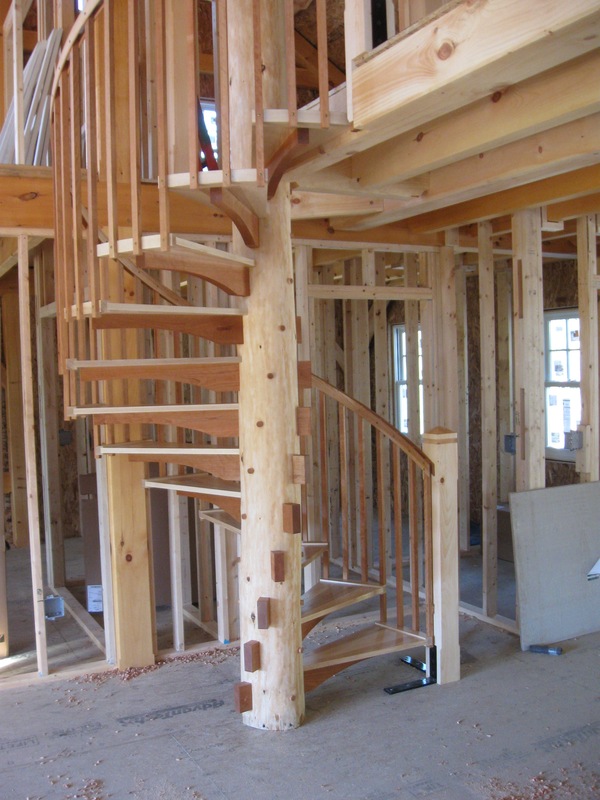 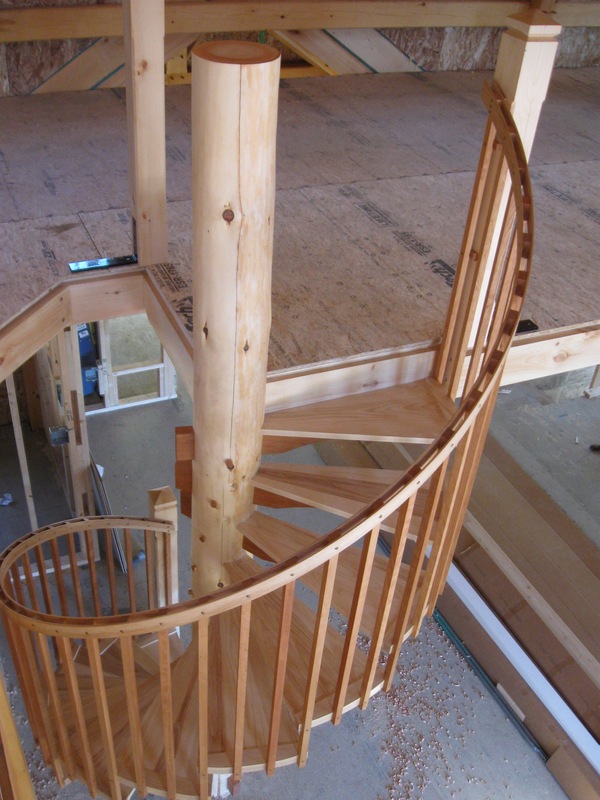 Our clients in Bethel wanted a timber-framed spiral staircase as a centerpiece in their new timber-framed home. 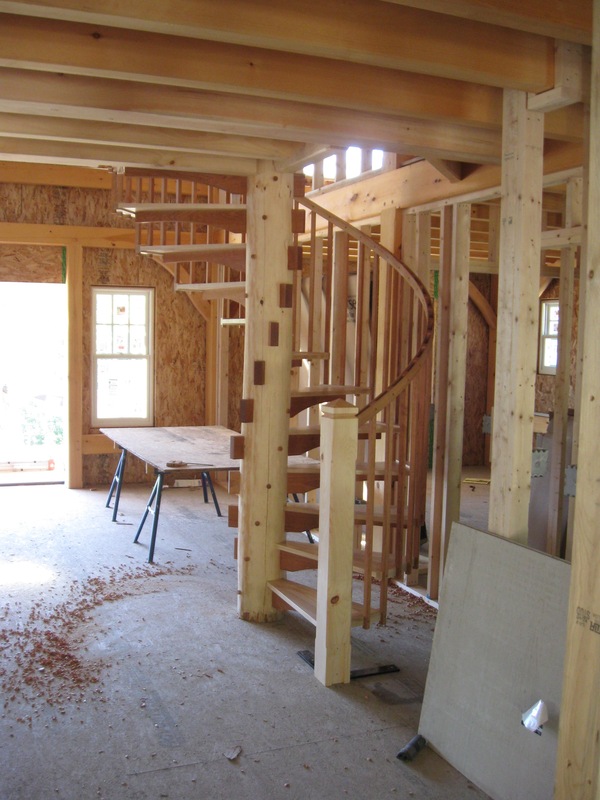 We were only too happy to take on the challenge! 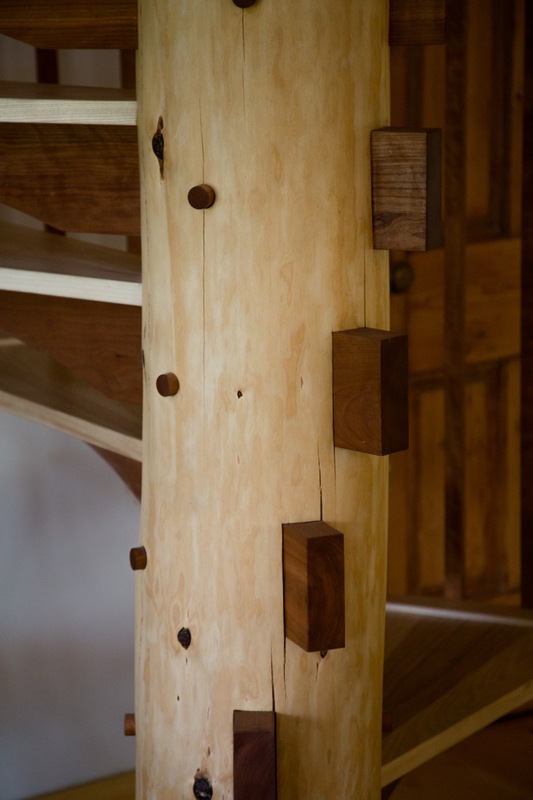 Many thanks to Josh Jackson of Timberhomes LLC for encouragement and design/concept mentorship.